The final fate of Timesplitters developer Free Radical will be revealed this week, with a formal announcement from the company's administrator ReSolve Partners to take place later this week. 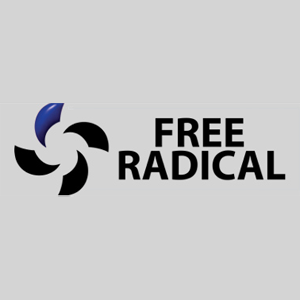 Free Radical went into administrator late last year, following several canceled projects and the dismal performance of their PlayStation 3 exclusive, Haze, earlier in 2008. After laying off a large percentage of the developer's staff, administration firm ReSolve Partners began offering the company for sale, indicating strong interest from multiple parties. Now ReSolve readies an official announcement for Wednesday, February 4th, when we'll find out what has come of said strong interest. With the fate of at least one extremely compelling property on the line, we'll be waiting with bated breath for Wednesday's announcement. Stay tuned!